Every kid wants to be cool and fit in - life's a blast even when you're different. When Mo's reflection is revealed, he sees a body that doesn't quite resemble any of his peers. Here, he tells the tale of his youth, growing up on the south shore of Long Island, New York- How his parents support him, how his wacky brother keeps him laughing, and how his friends help him to escape. 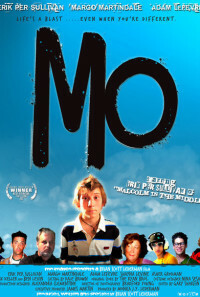 After discovering that the reason behind all of his physical differences is a genetic mutation called "Marfan Syndrome", Mo is forced to come to terms with a more serious reality: he will never be able to do many of the things that the people around him take for granted and he will have to prepare himself for a major heart surgery. 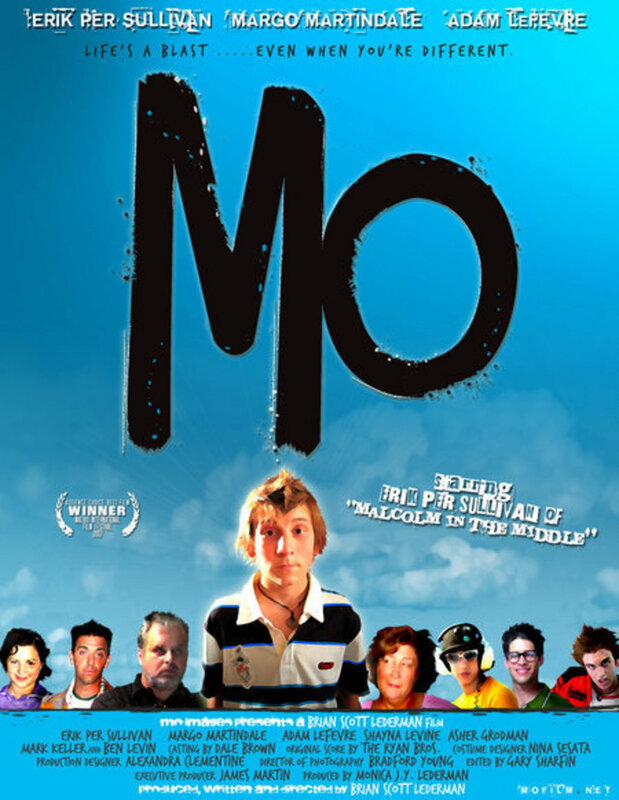 As we venture away from our own realities, Mo takes us into his world of hanging out, discovering girls, dealing with school and the doctor's office, going to parties, trying sports, getting stoned, and contemplating God. Regions are unavailable for this movie. Click the "Watch on Netflix" button to find out if Mo is playing in your country.